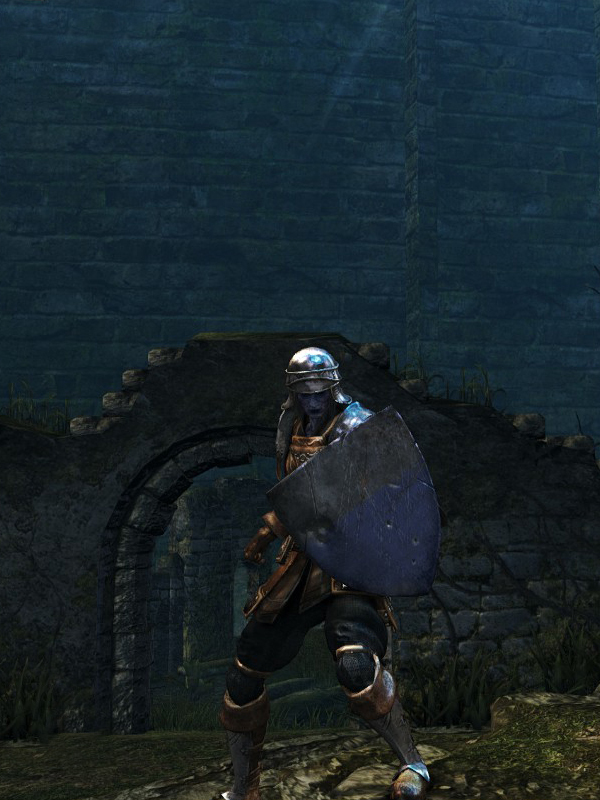 Even though it is a medium shield with 100% physical damage reduction, it has the same parrying window as a small shield (such as the wooden round shields). Heater Shield durability reduced to 25. Base damage increased. Cannot repair weapon (except through reinforcement).